Racin’ Today » Pedley: Penske Mystery About To Be Solved? Pedley: Penske Mystery About To Be Solved? BROOKLYN, Mich. – As racing mysteries go, this one has been a humdinger: Not only has Roger Penske not been able to win a Sprint Cup championship in his nearly three decades as a NASCAR team owner, he’s really not been able to work his organization into the top tier of teams. Roger Freakin’ Penske. It defies logic if not believability. It also is a situation that may be about to change. 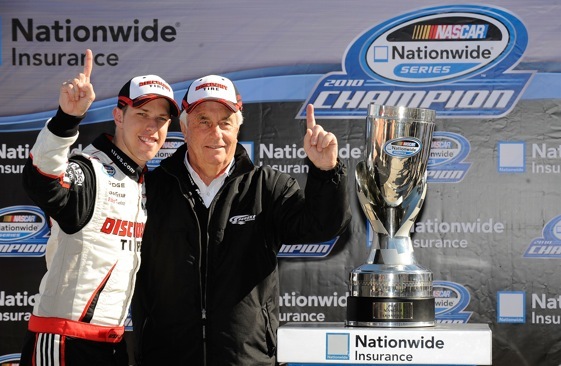 Penske, The Captain, has stacked up championships and victories like cord wood in Indycars, the CART series, sports cars. He’s dominated the Indianapolis 500. He launched an American Formula 1 team. His name is synonymous with winning races in America. Except as the owner of Sprint Cup cars. It’s not like he’s sucked in the series. His cars have won 66 Cup races. He has a Daytona 500 victory. And he has had good drivers like Rusty Wallace, Bobby Allison and Ryan Newman. But he has just never been able to race his way into the elite air occupied by, say, Rick Hendrick or Jack Roush or Richard Childress. That baffles a lot of people who follow, report and compete in Cup. why he hasn’t had that type of success at the Cup level. We all know his effort and his commitment to the sport, but, it just shows how difficult this sport is. However, that situation is changing. And rapidly. Suddenly, both current Penske Racing Cup drivers are getting major mention as candidates to win this year’s championship. 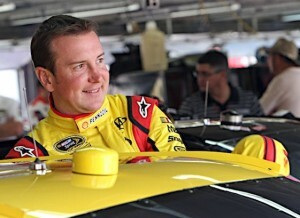 Kurt Busch has given off the scent of contender all season long. He started 2011 with a fifth-place finish at Daytona, won his first road race (Infineon), has logged top-10 finishes in more than half his starts and has been solidly in the top 10 in points the entire season. In the garages at Michigan International Speedway – site of Sunday’s Pure Michigan 400 – the name of Penske driver Brad Keselowski has crept into conversations about the 2011 championship. 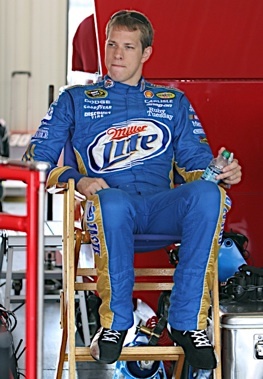 Over the past five weeks, Keselowski has won one race, finished second at another, was seventh in a third and was ninth in a fourth. Perhaps more impressive than the finishes and numbers in the eyes of many, has been the toughness the 27-year-old native of Rochester, Mich. has shown. His victory – at tough old Pocono – came just a couple of days after he broke his ankle in a test session. His runner-up finish came a week after the victory and it came with a still-injured throbbing ankle and on a road course. 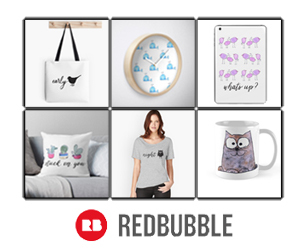 shows a “want-to” that blows right past just saying you want to win. Jeff Gordon, a four-time Cup champion, certainly noticed. Kyle Busch, who has had his share of on-track incidents with Keselowski, was asked about all that on Friday at Michigan. He was asked about dark horse championship challengers. So, it appears that this could be year which Roger Penske gets to sit at the head table at the year-end Sprint Cup banquet. The reaction when/if it does happen here will be: Still don’t understand why it took you so long. Both, Kez and kurt are good drivers. I think that being the only Dodge team in the NSCS and therefore; being able to have a Penske car in Every tire test Goodyear does, sure doesn’t hurt.